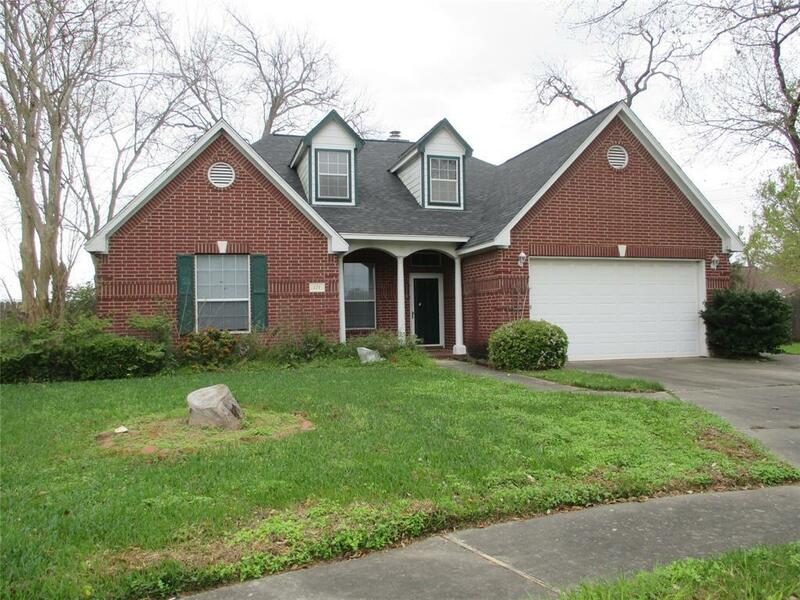 Three Bedroom, three bathroom, two car attached garage plus home office. 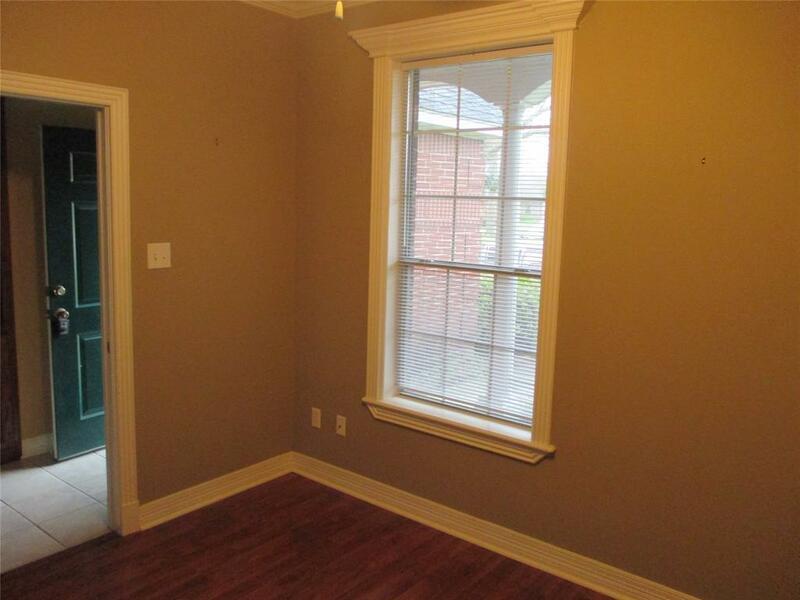 Home also has large fenced back yard, with screened patio, Storage bldg in side yard. Indoor laundry room with sink and storage. Kitchen comes with stove, dishwasher, wood cabinets and breakfast bar. Open concept in living and dining rooms. 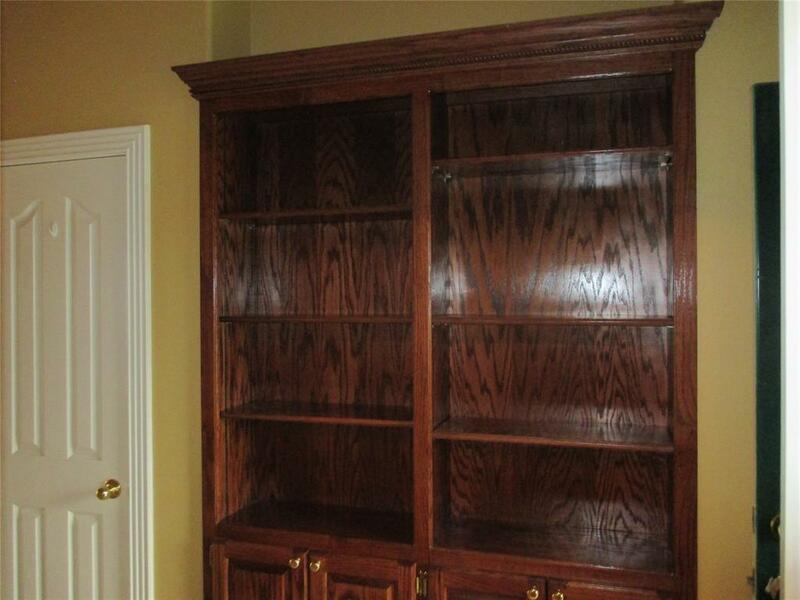 Wood moulding and trim thru out the home. 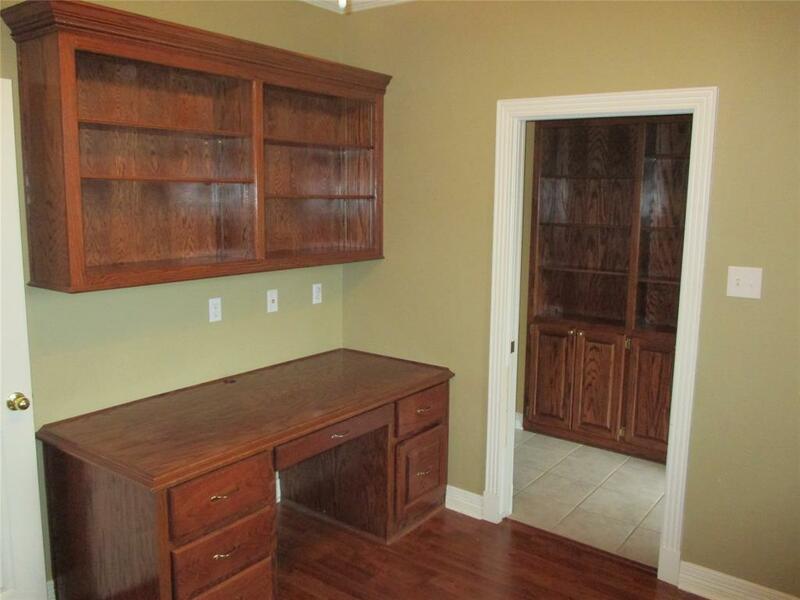 Wood built-ins located in the living room, entry way and home office. Listing courtesy of American Realty.